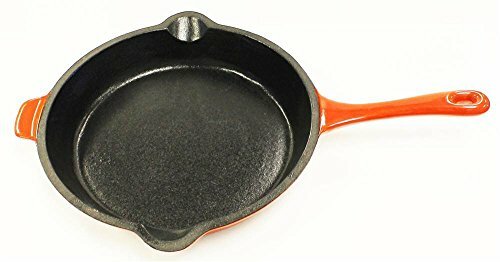 Size: -- Choose Size -- 10" 11"
Web exclusive! Every gourmet kitchen can benefit from the Neo 10" fry pan by BergHoff. 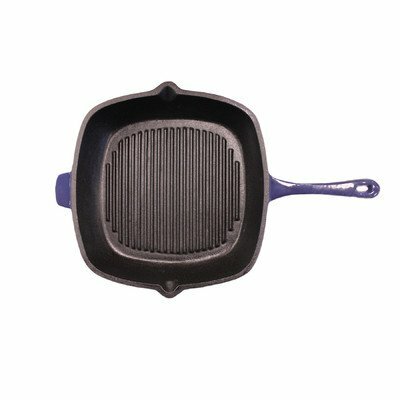 Crafted from heavy duty cast iron, this exceptionally durable pan heats evenly and thoroughly for better results. 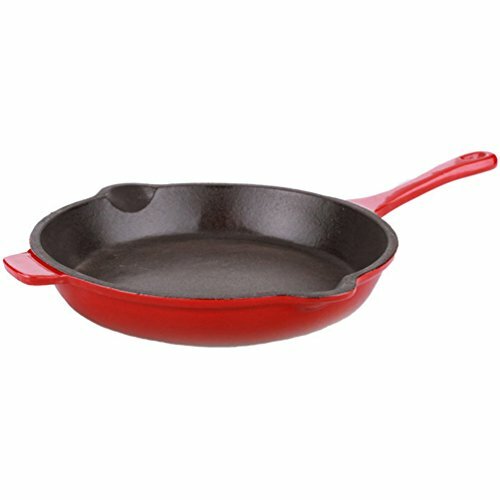 Suitable for any cooktop, this 10" pan is ideal for hamburgers, eggs, stir fries and so much more.